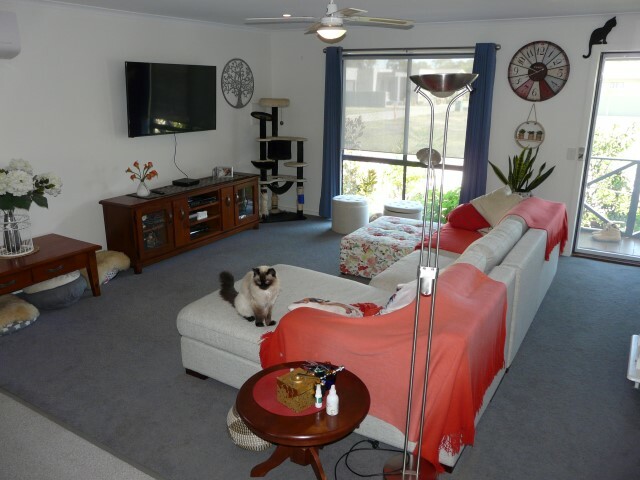 Beautifully designed 2 bedroom home in the Murray Haven Village just a short stroll to the centre of town. 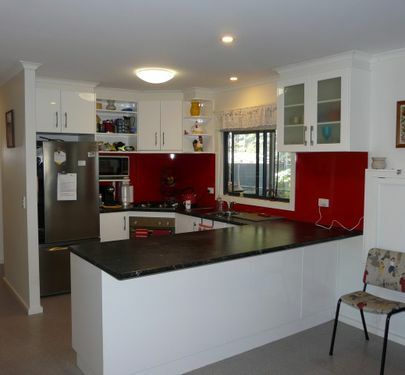 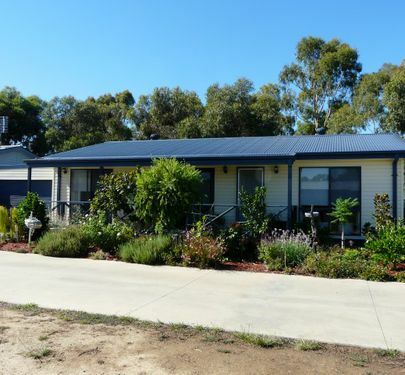 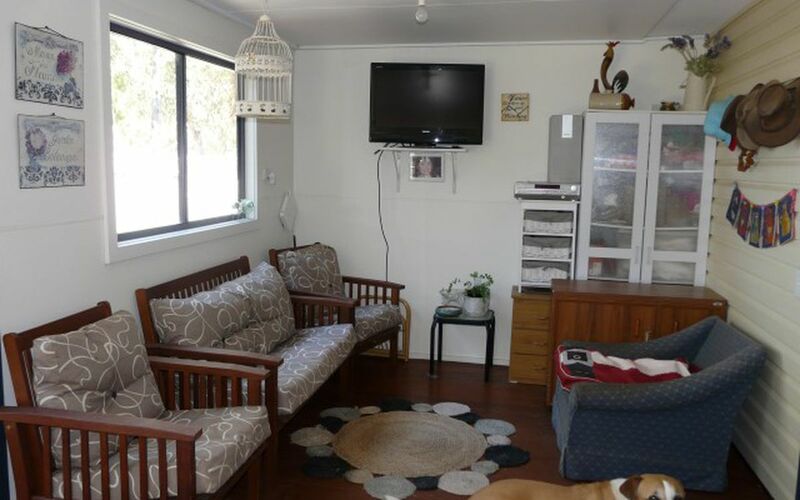 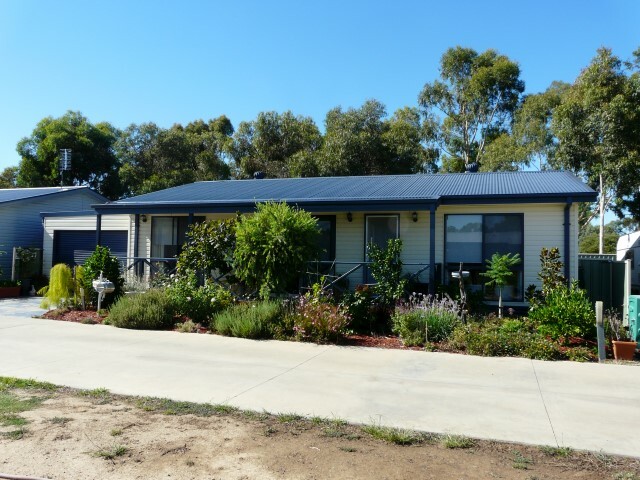 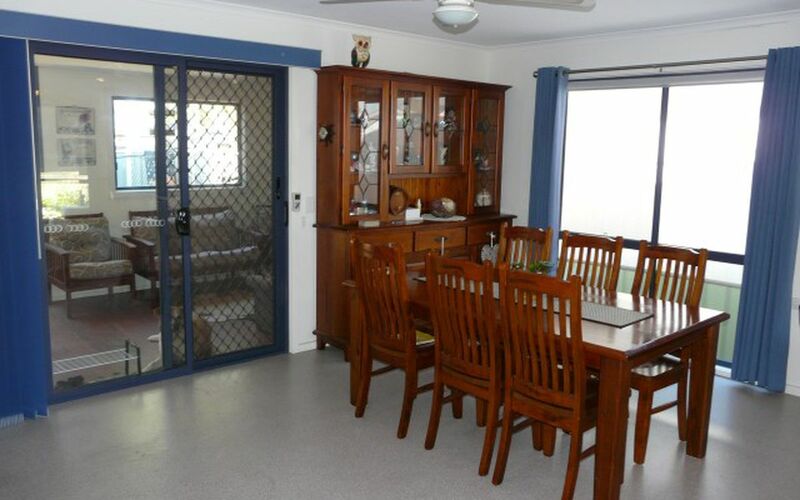 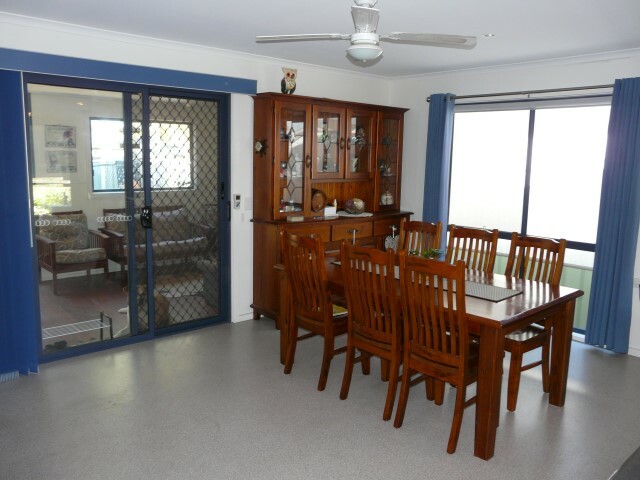 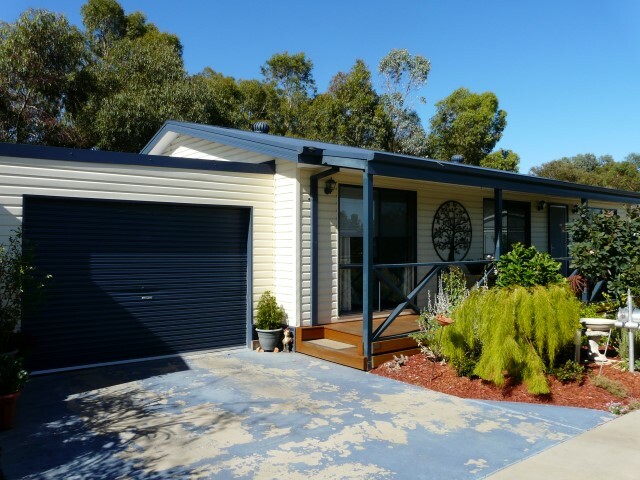 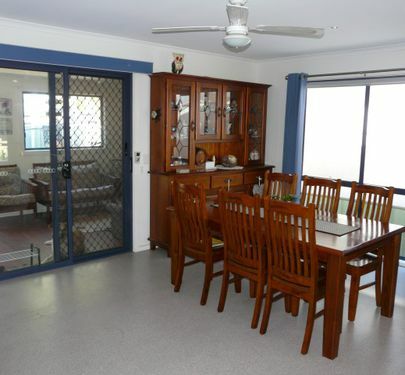 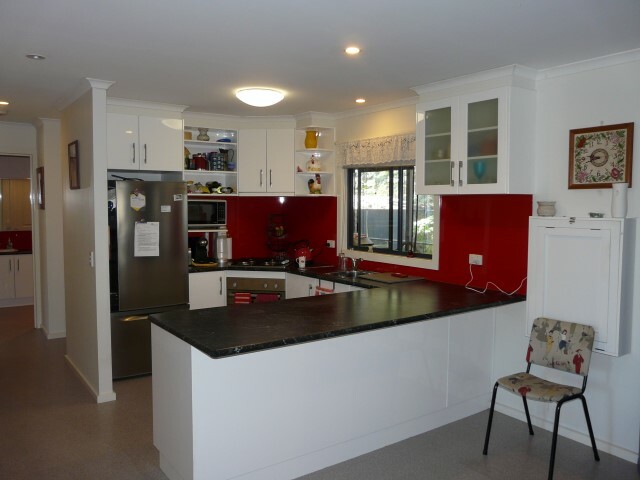 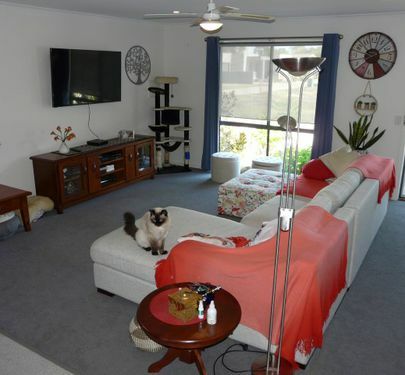 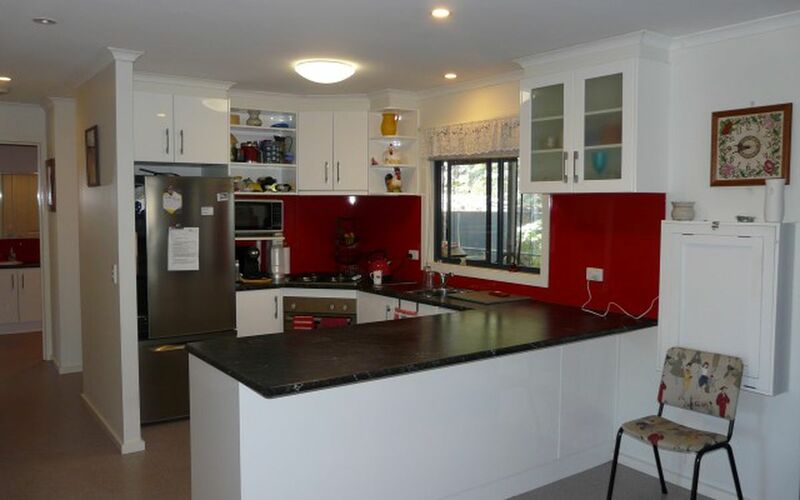 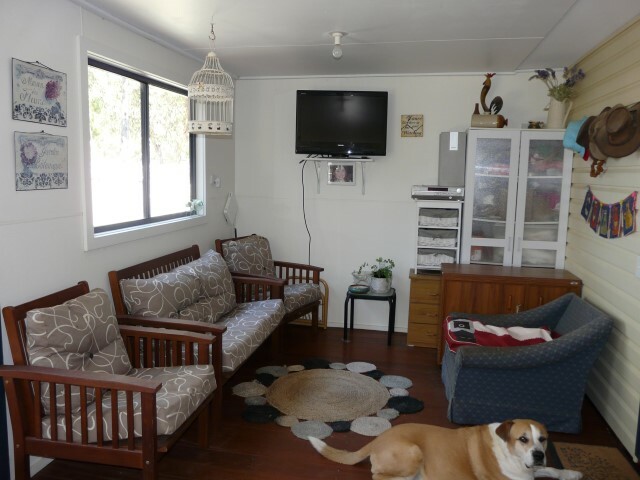 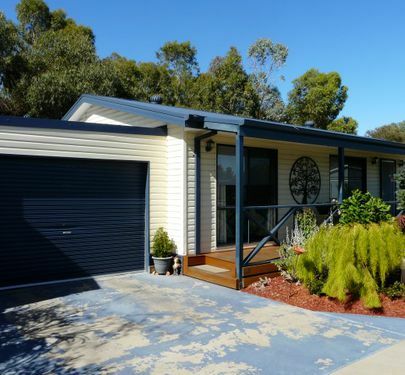 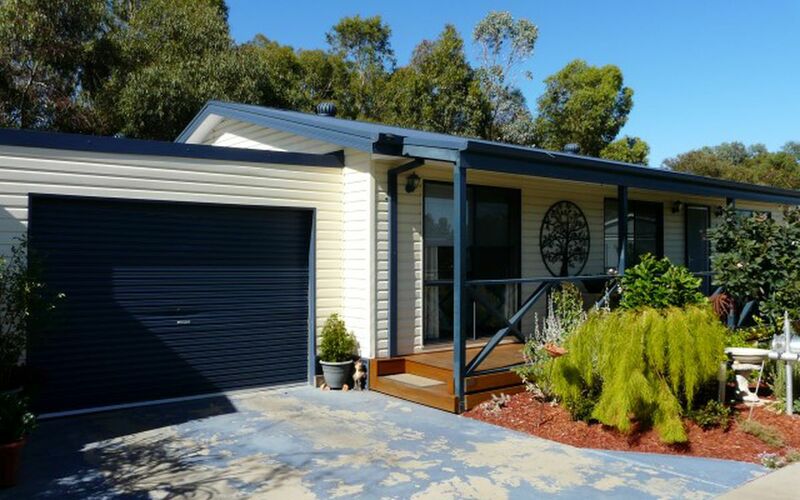 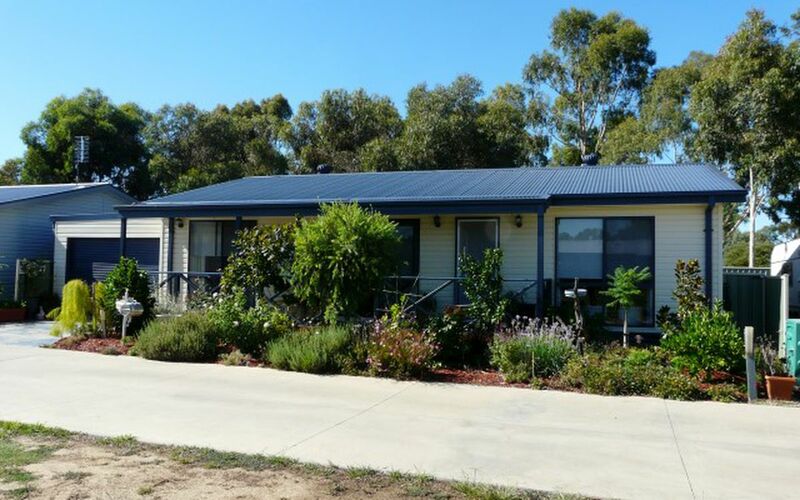 Featuring open plan living, Gas space heater plus a huge split system Air Conditioner positioned to reach all the rooms in the home, Gas cooktop and electric oven, loads of bench and cupboard space. 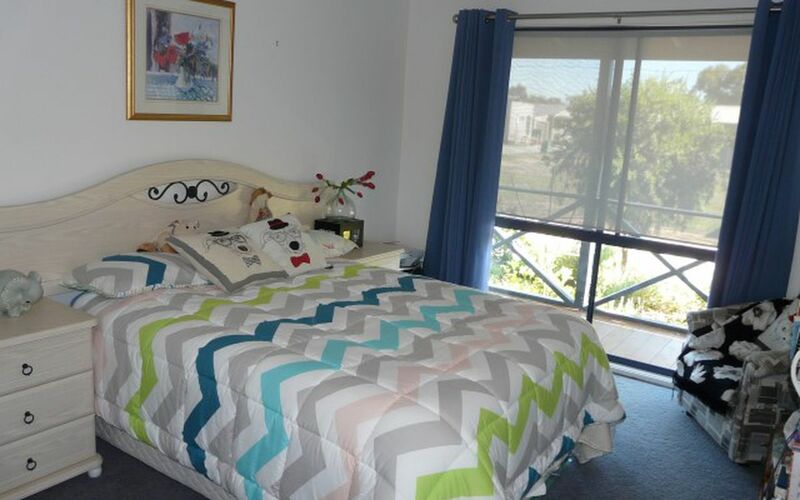 Large bedrooms with built in robes, ceiling fans throughout, bathroom complete with over-sized shower and 3 door linen cupboards. 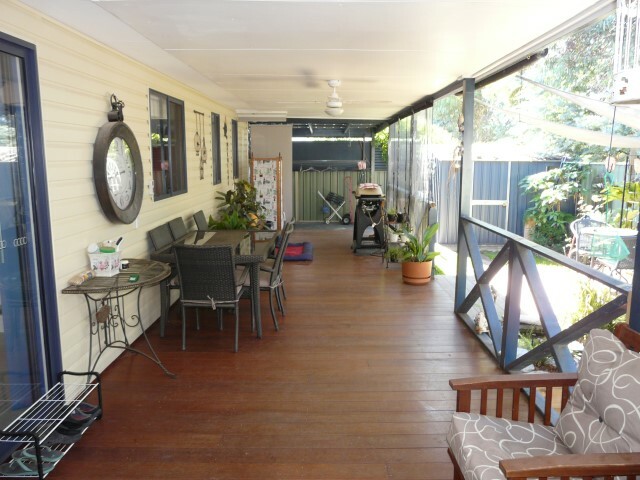 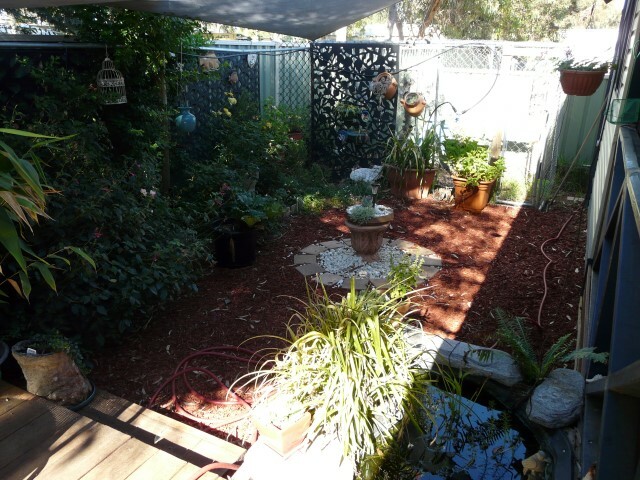 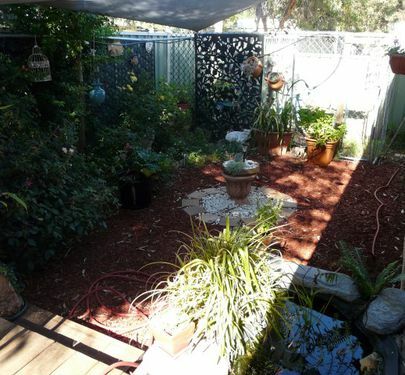 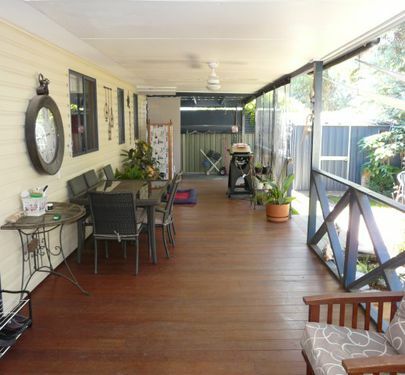 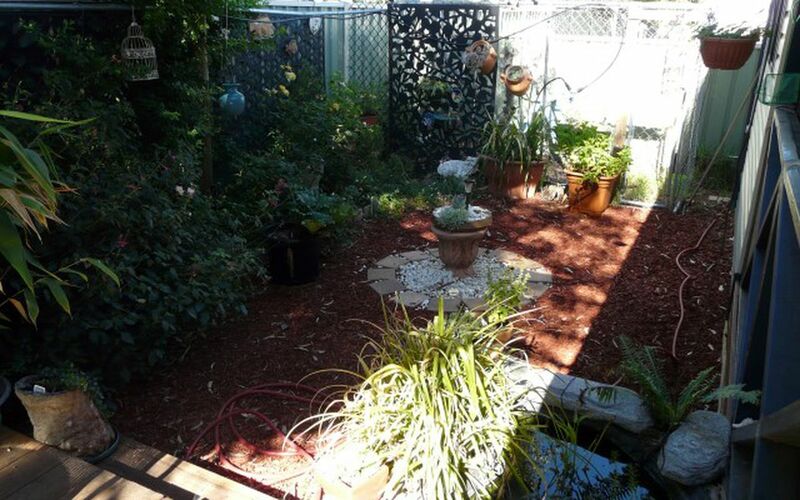 Front and rear decks overlooking a peaceful garden oasis. 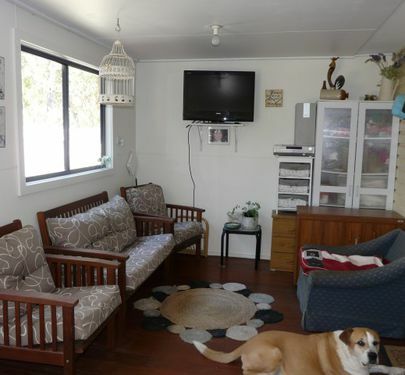 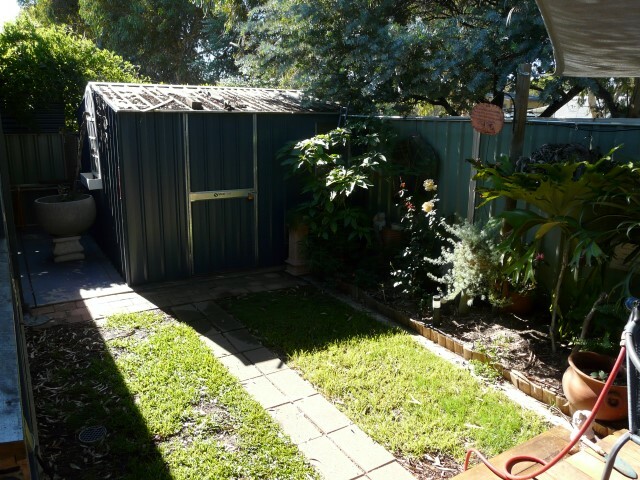 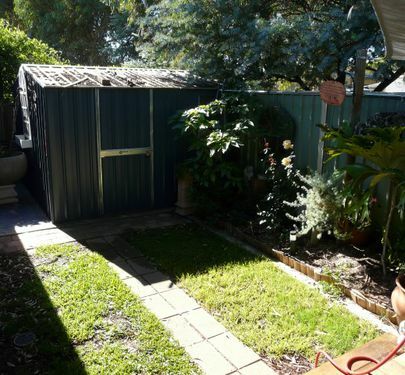 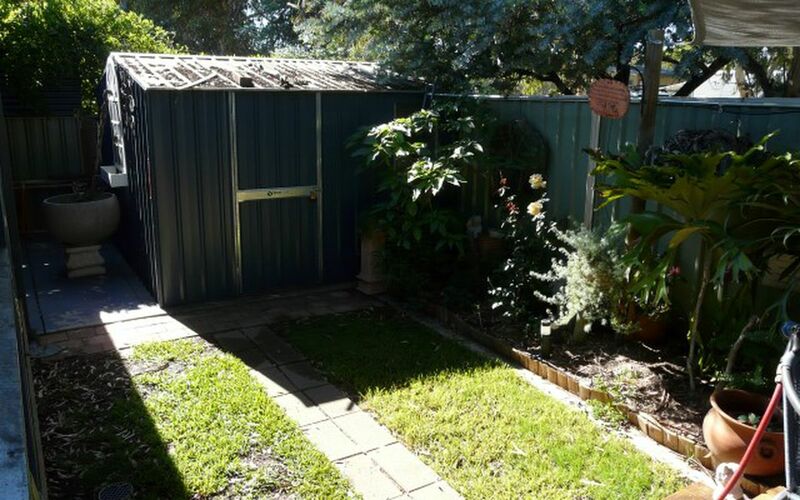 10x10ft garden shed, single car garage, sprinkler systems in the front and rear gardens. 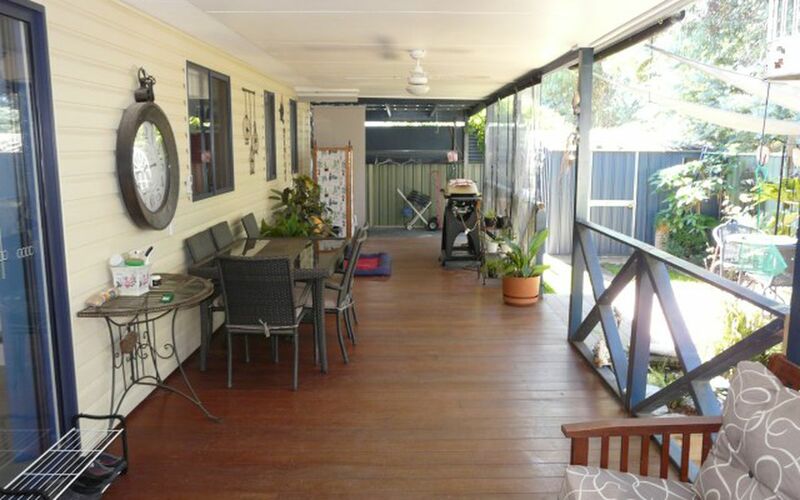 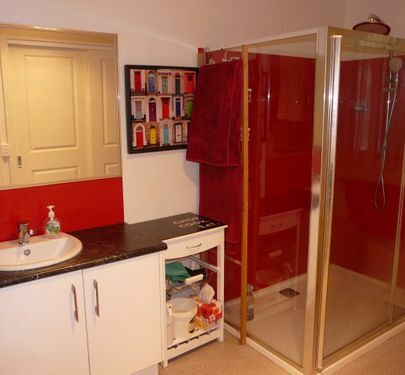 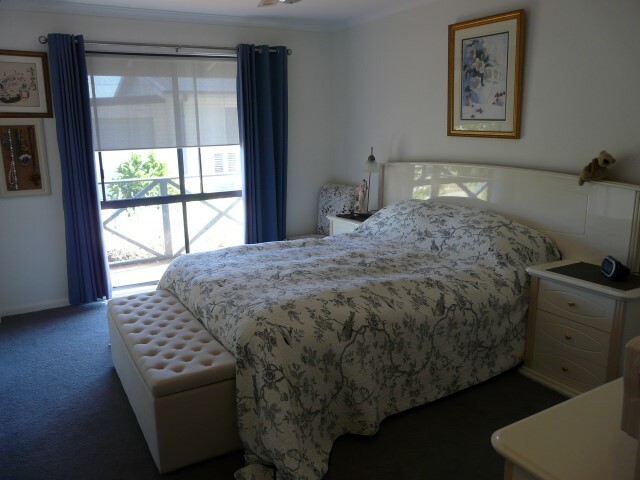 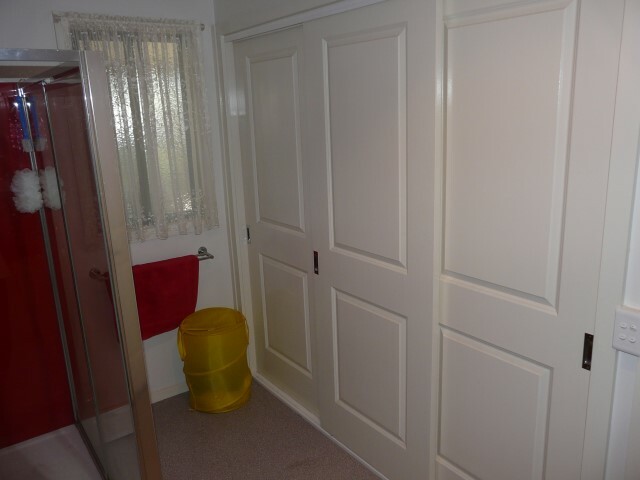 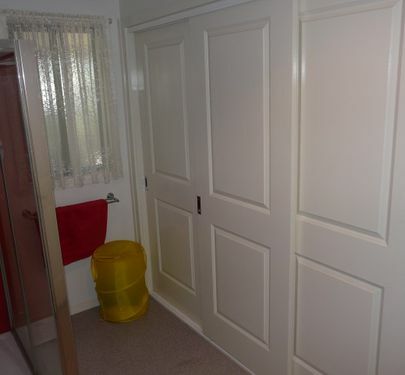 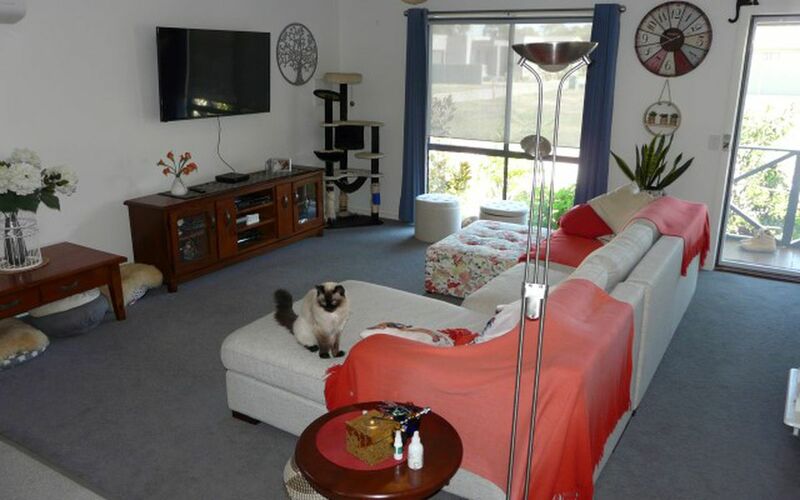 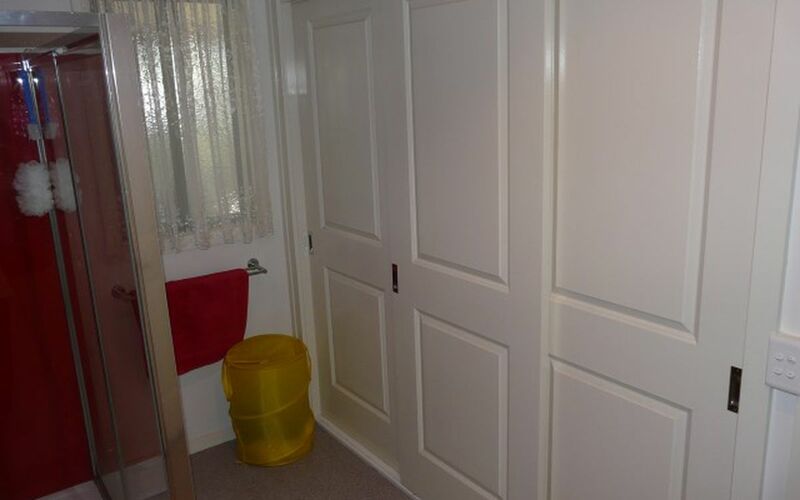 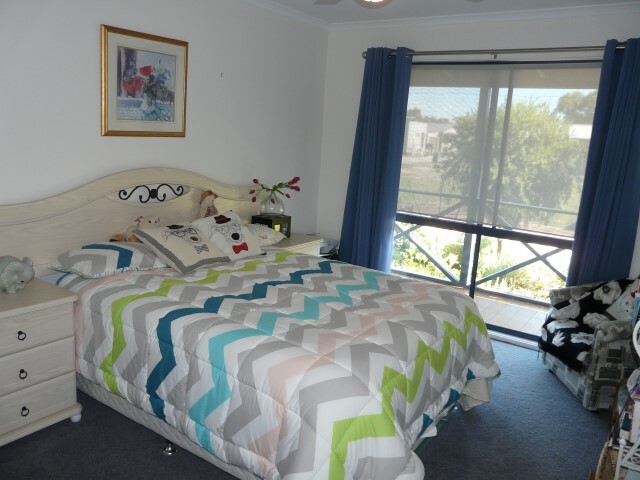 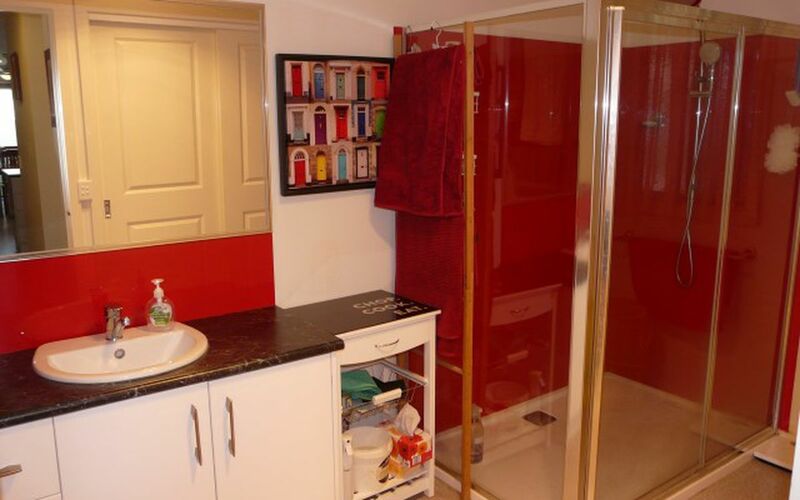 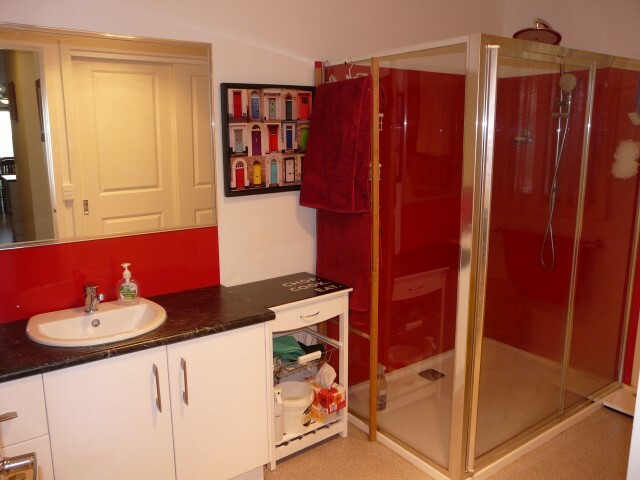 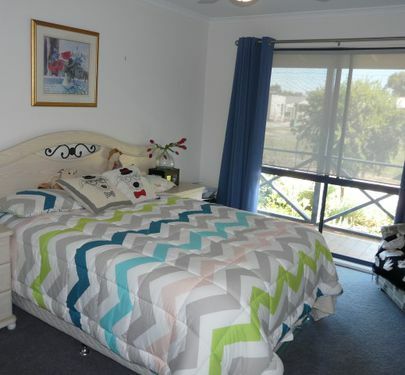 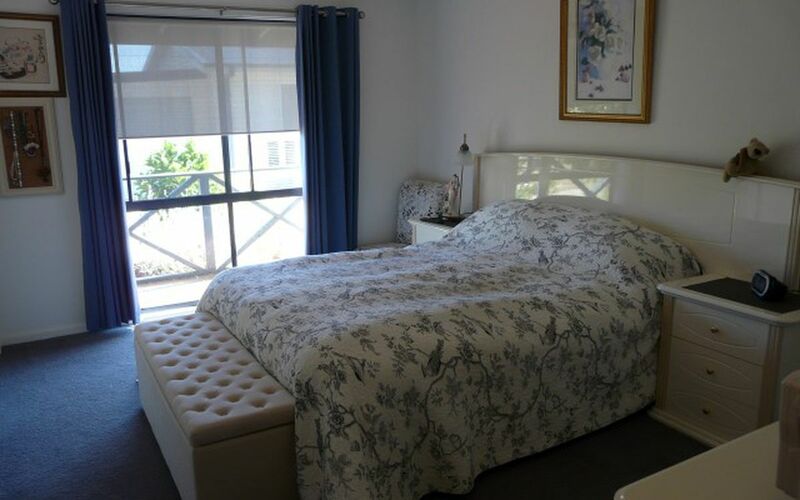 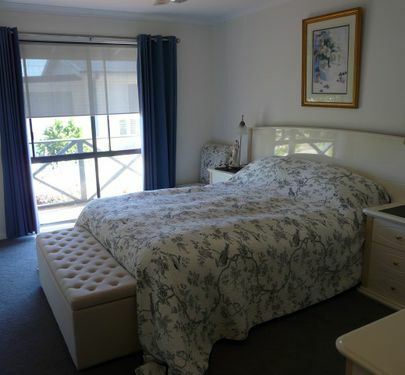 This property is a delight to inspect, come and see for yourself.